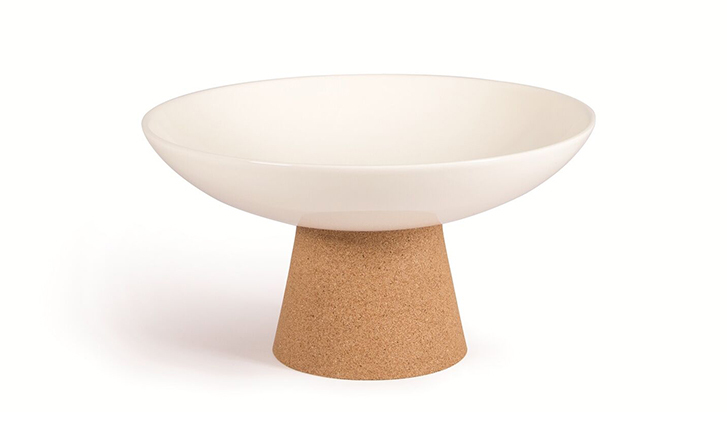 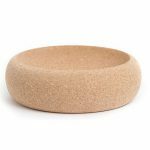 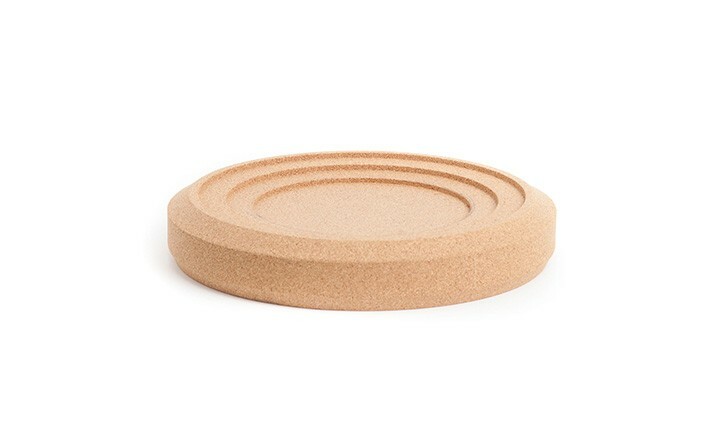 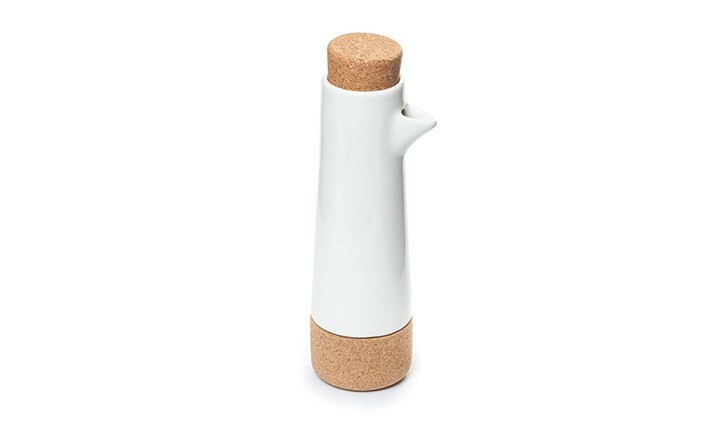 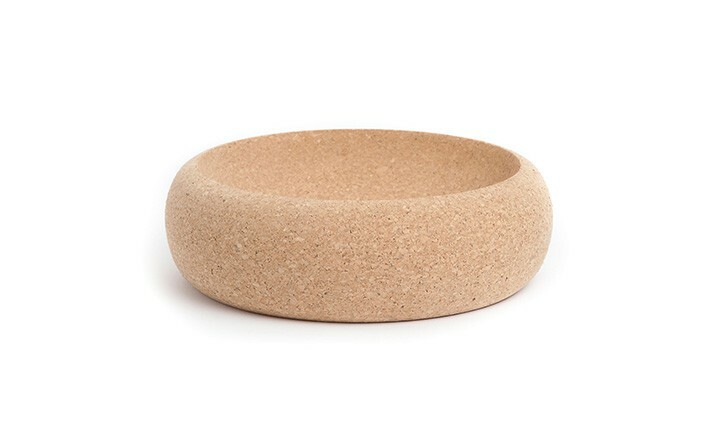 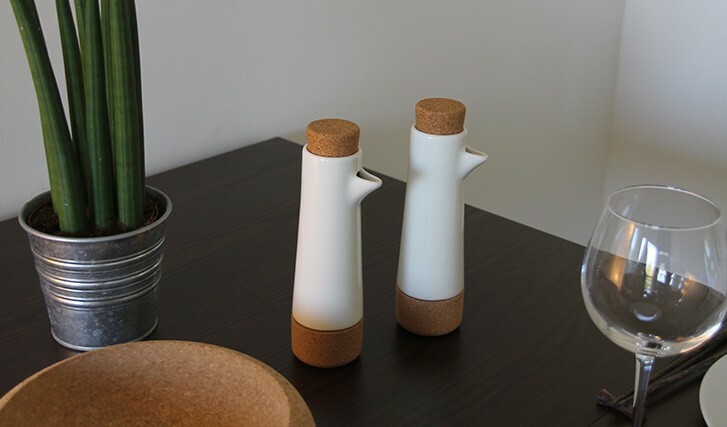 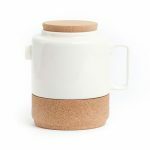 This is a beautiful ceramic container made also with cork, an agreeable alliance of these two materials. 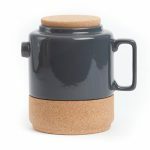 With this container you can store olive oil or vinegar to dress your salads. 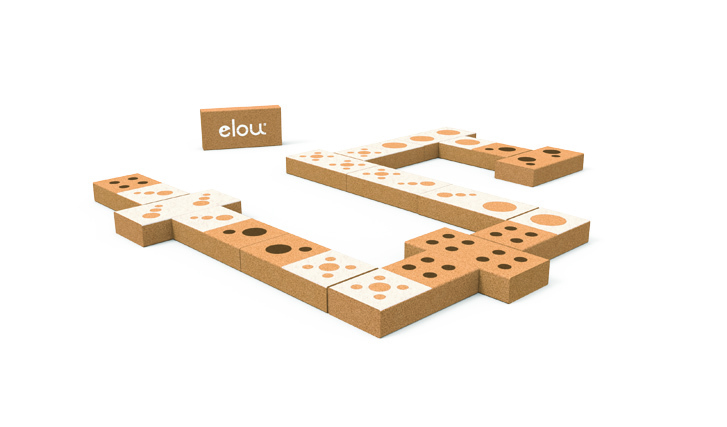 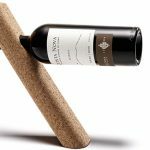 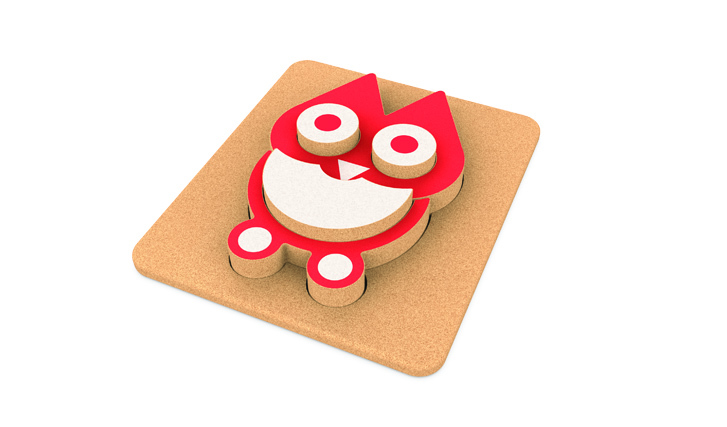 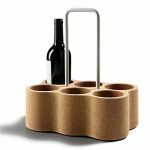 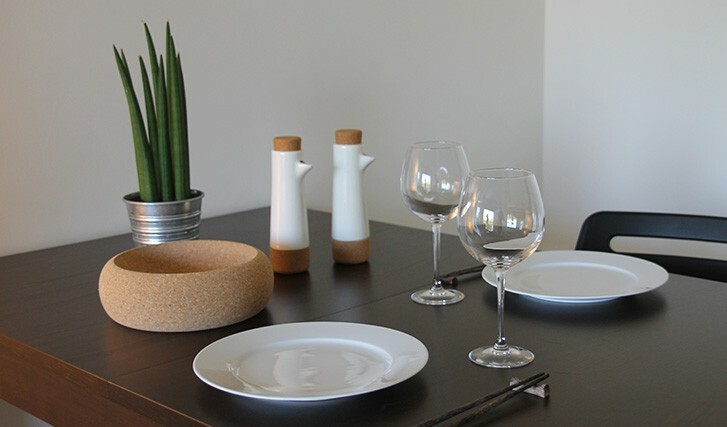 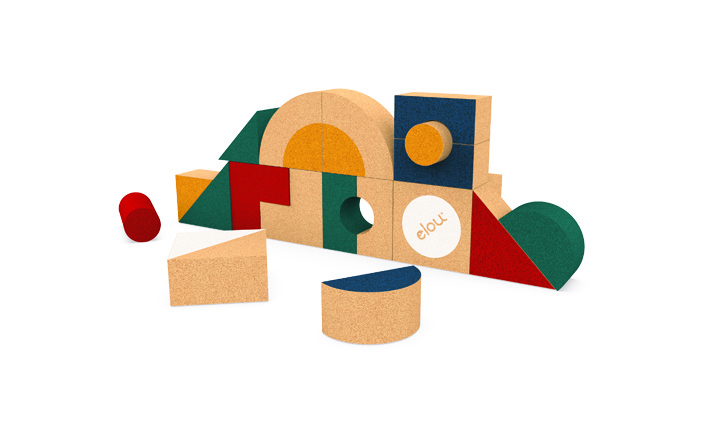 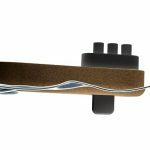 Cork is a wide range application material, adapting itself to the environment without any problems, and it is a material of immense value, in vogue due to its ecological capabilities and environmental friendliness.